Vulkano celebrated a new General Assembly by the beginning of July in order to review the general status of the project and look over the tasks to be carried out in the upcoming months. 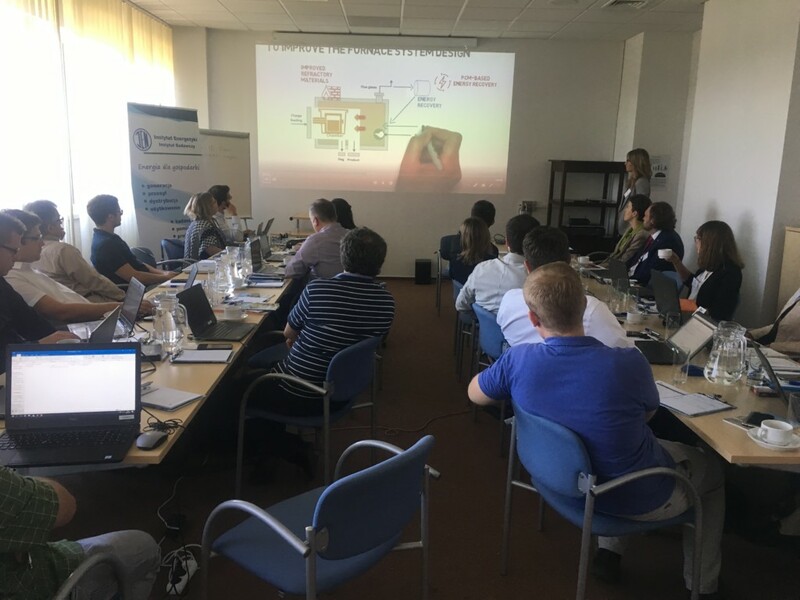 More than 30 representatives of the enteities taking part in Vulkano gathered in Warsaw (Poland), at the Institute of Power Engineering (IEN), who was hosting the event. At this stage of the project, the technology solutions to be developed have been released and provided. Thus, the following months will be highly relevant at the demonstrator plants. The preparation works in these facilities are proceeding according to the plan, and the intensity of these activities will increase in the upcoming months. After these preparation works, the demonstrators will receive the technology solutions, in order to integrate them at their own processes. The project is facing its last 18 months, and the efforts in exploitation activities is getting more and more important. For these reason during the meeting a workshop in was organized. The purpose of the workshop on value proposition and business models was to present and validate the findings of the Quality Function Deployment (QFD) analysis with the consortium partners. 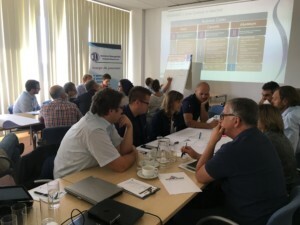 Moreover, based on collected data, another aim was to facilitate a joint discussion on potential business cases that were recommended by Fraunhofer IMW for each of the sectors: Aluminum, Ceramic and Steel. The General Assembly also included a visit to the IEN laboratories, where the project partners had the chance of checking the new burners developed for co-firing, which are being tested at semi-industrial scale.